At Acme we love what we do! Wine, beer, and spirits are our specialty! Follow our blog for the latest info on: Tasting Events, Wine Pairings, Specials and Sales, and New Products at Crested Butte’s Premier Liquor Store. 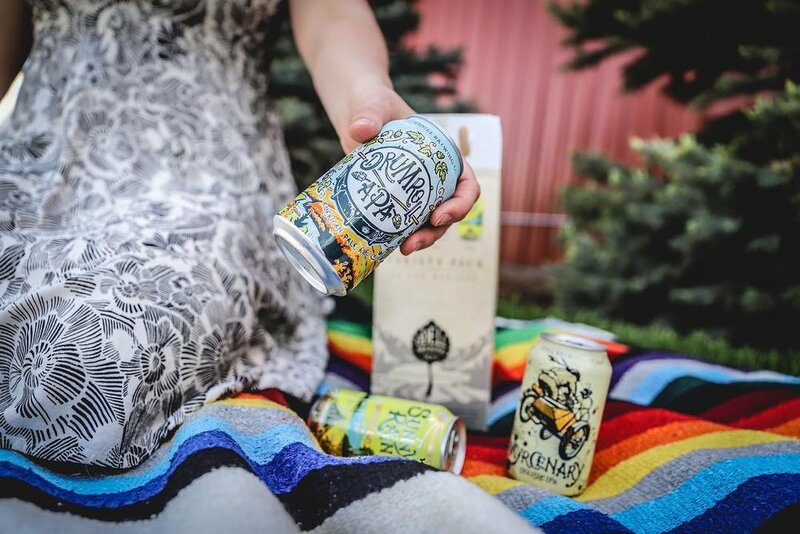 Join us for a complimentary tasting with Odell Brewing Co on July 5th, 2018 from 4-6 here at Acme Liquor Store in Crested Butte.